I'm Aubrey. Making sweet cloth babies while enjoying nature! 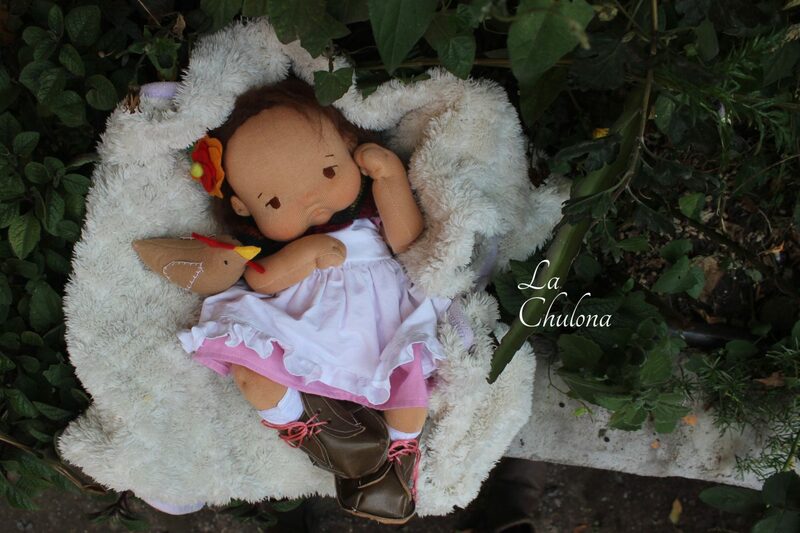 Join me in the doll making adventure while discovering the beautiful paradise we live in. Talitha, a little girl with a big heart! Miles, a big baby boy! A big personality in a little body! A new baby in my life!